As usual, I am rounding up the last year's top 10 posts. Soul Food Friday is a good day to reflect on the year past. Unfortunately in 2013 I wrote even less than I did in 2012. Shame on me: I only managed a paltry 16 posts! I have vowed to stop the rot, and find a way to create a system that allows me to blog at least once a week, twice if I can to make sure that I have more to choose from (I have blogged about creating better life systems already this year here). I also have to deal with my work-life balance. 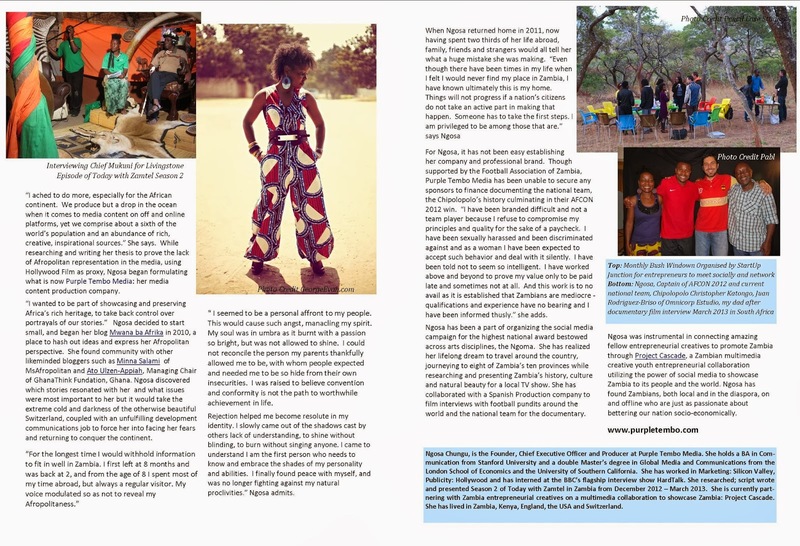 Blogging for me is therapeutic and a hobby so I can't let my professional life drain me to the point I have no juice left in the tank to bang on my computer keys to compose word rhapsodies. I think it is important to have a way decompress with fun activities that replenish your passion tank. 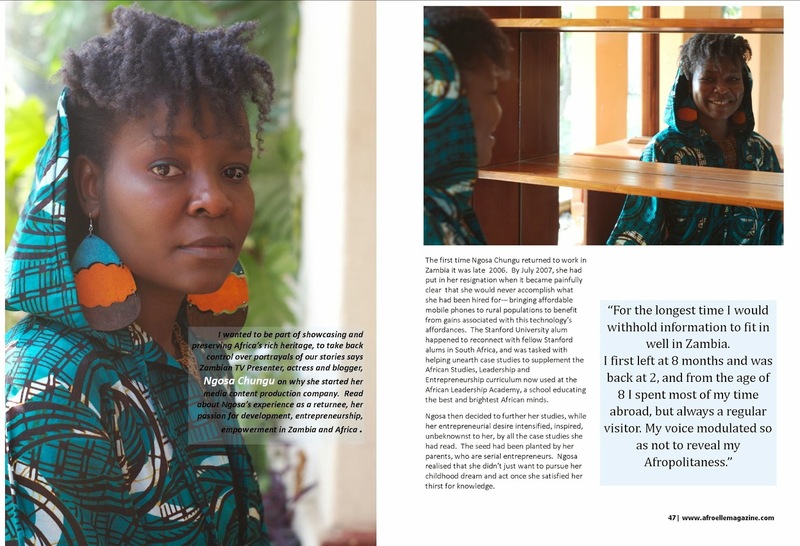 So the top 10 will really be the top 7 plus a bonus: the profile of me in Kenyan onilne mag AfroElle celebrating Afropolitans around the world. Check out the Top 10 posts for 2012, 2011 and 2010 too :)!